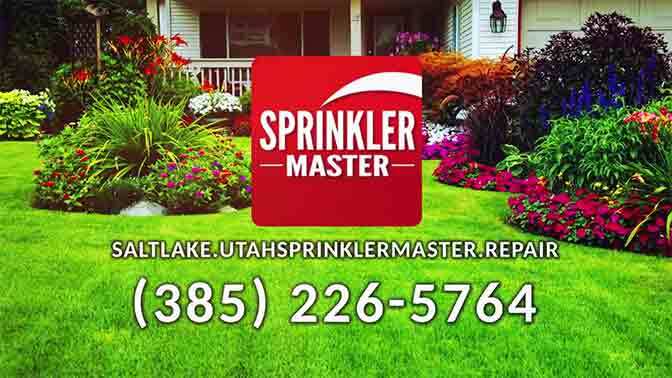 Sprinkler Master (Salt Lake City, UT) - We Repair Salt Lake City Sprinklers! 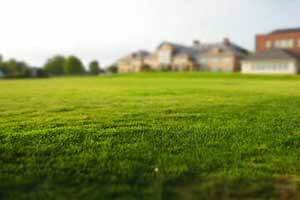 We Repair Salt Lake City Sprinklers! 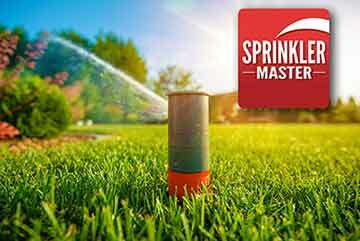 WE REPAIR SALT LAKE CITY UT SPRINKLERS! Amazing service! My sprinkler job was quicker than expected and the bill was lower than quoted. Who does that? This is the only sprinkler company I'm using from here on. Showed up 2 hours ahead of schedule, finished the work quickly and didn't try to up sell us on anything. They were very nice and easy to work with. The price was very fair. I would recommend them. These guys did a great job on my large yard. They came out and provided me a estimate. I had to pay a charge to get them out but they applied it as a credit to the work done. I have also used them for repair work. Thanks for all you do! Highly recommended Company! Extremely knowledgeable, old galvanized system, works better now than ever. We can fix a stop and waste valve that is leaking, or will not turn off. We can dig up your stop and waste in the SLC area and replace it so it will no longer leak. We can fix sprinkler main lines, other broken lines or that have small leaks. We fix pvc, and polly pipe. With the freezing temperature in Millcreek UT, and surrounding the areas it can be hard on the sprinkler line causing them to crack. 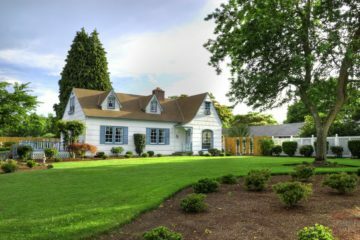 If you see water puddling up or spraying in the spring when you turn your sprinklers on, most likely it is caused by a broken sprinkler line. Give us a call, we can fix all sprinkler lines in the SLC UT area. Broken Sprinklers Causing Dry Spots in a Lawn. 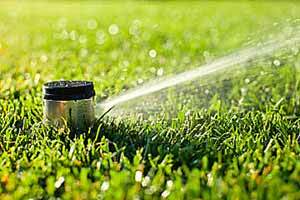 We can fix all lawn sprinklers that are broken causing dry spots, or flooding. We will replace the broken sprinklers and adjust it to cover the needed area.